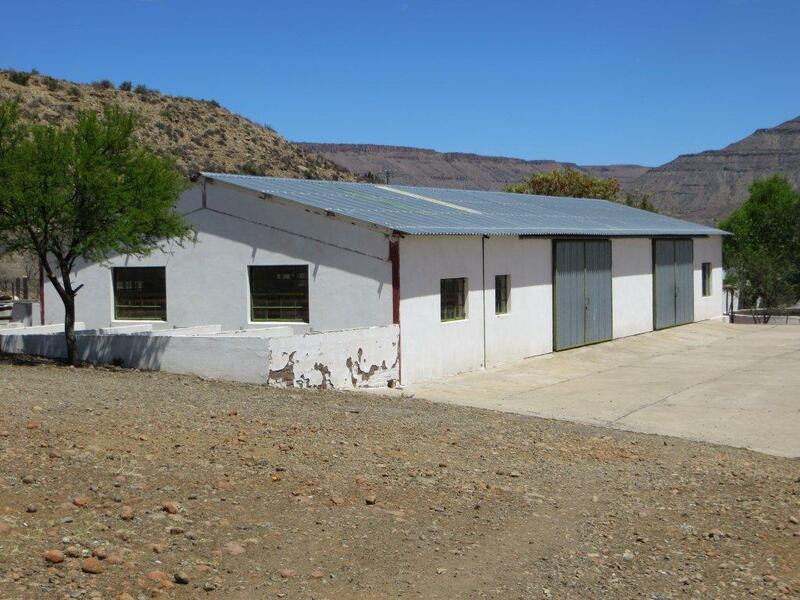 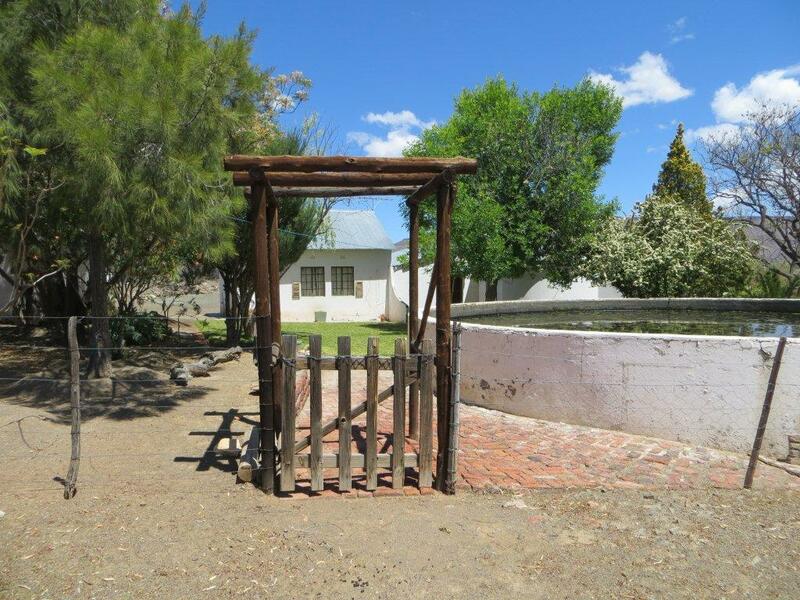 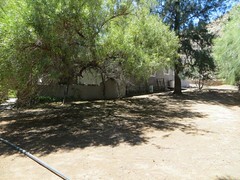 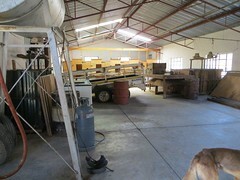 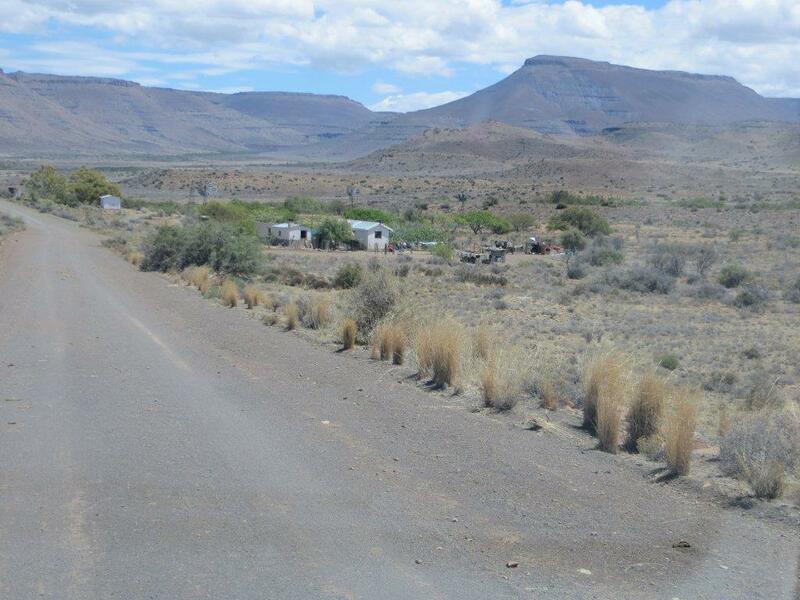 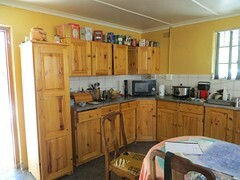 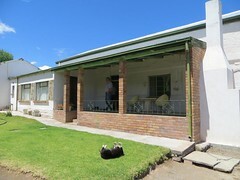 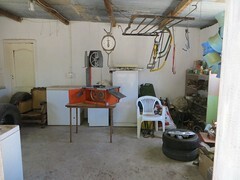 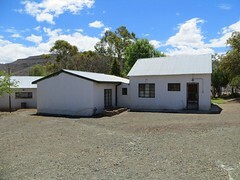 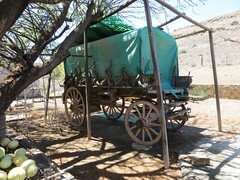 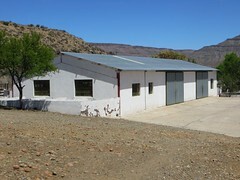 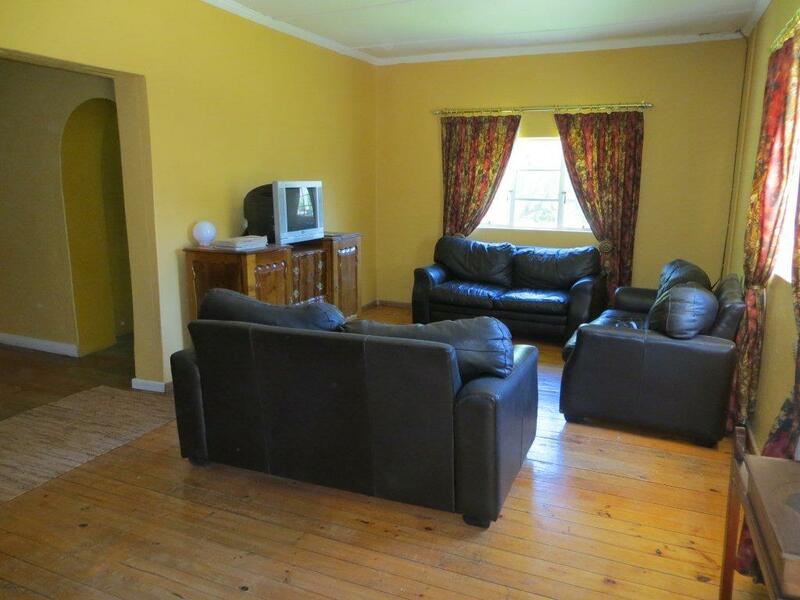 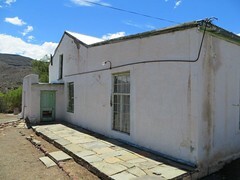 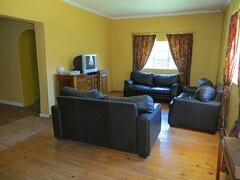 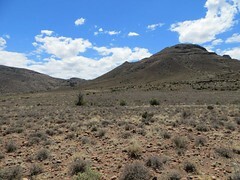 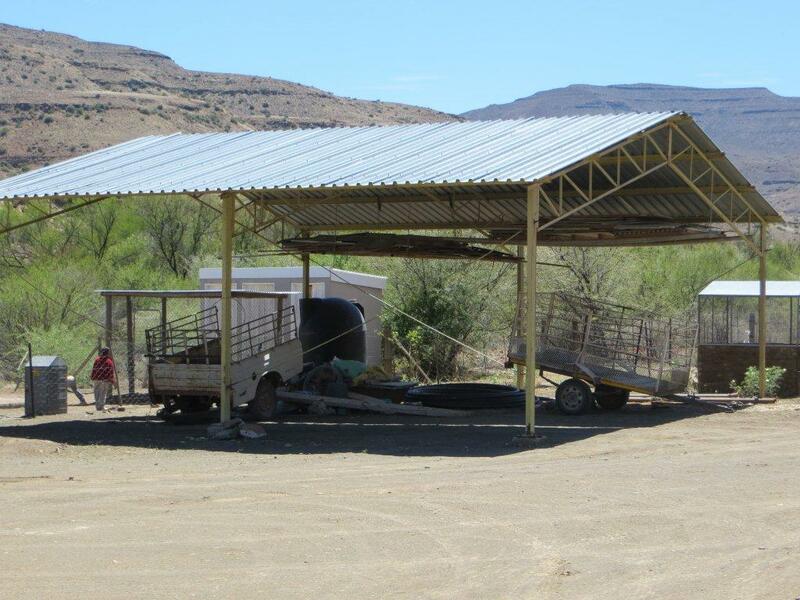 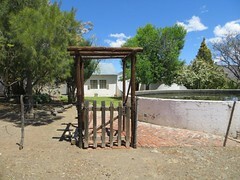 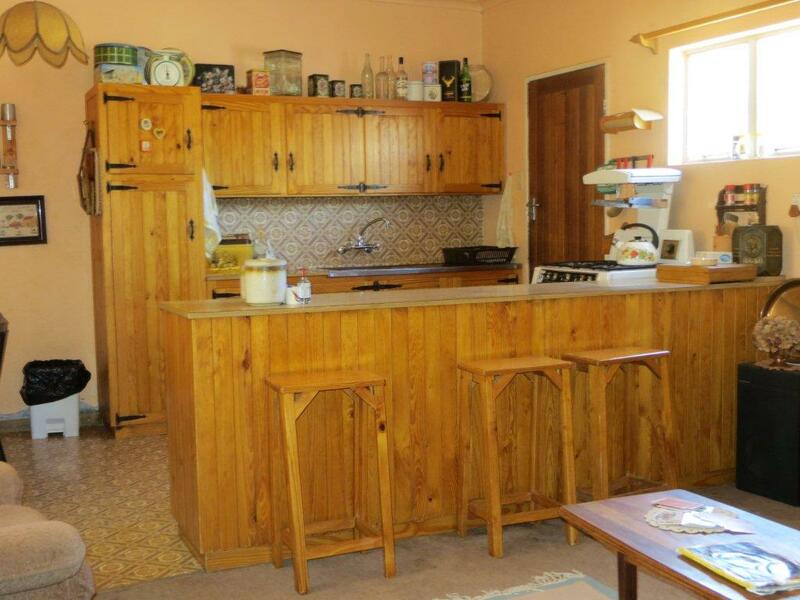 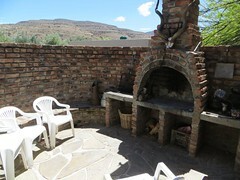 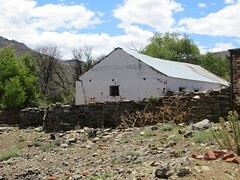 Livestock farm for sale around Beaufort West in the Central Karoo district of the Western Cape. 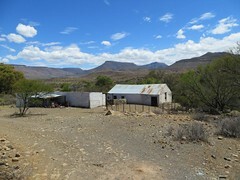 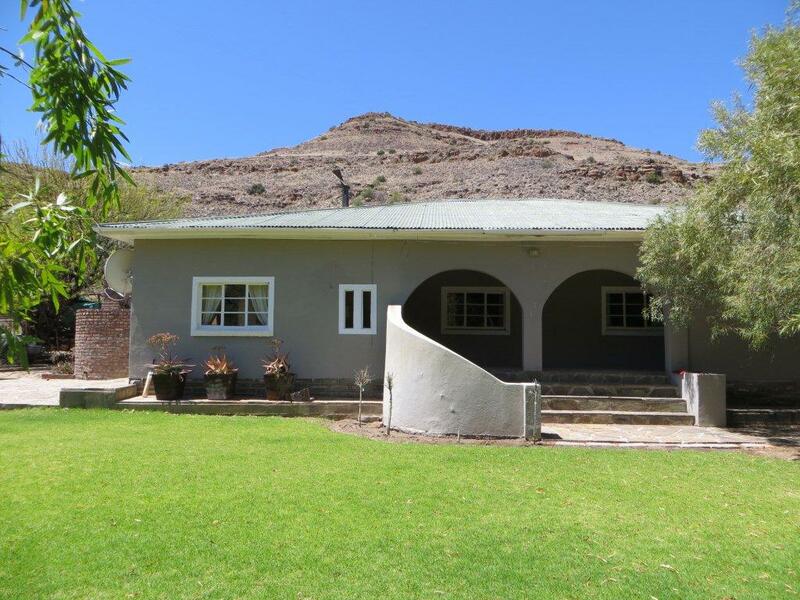 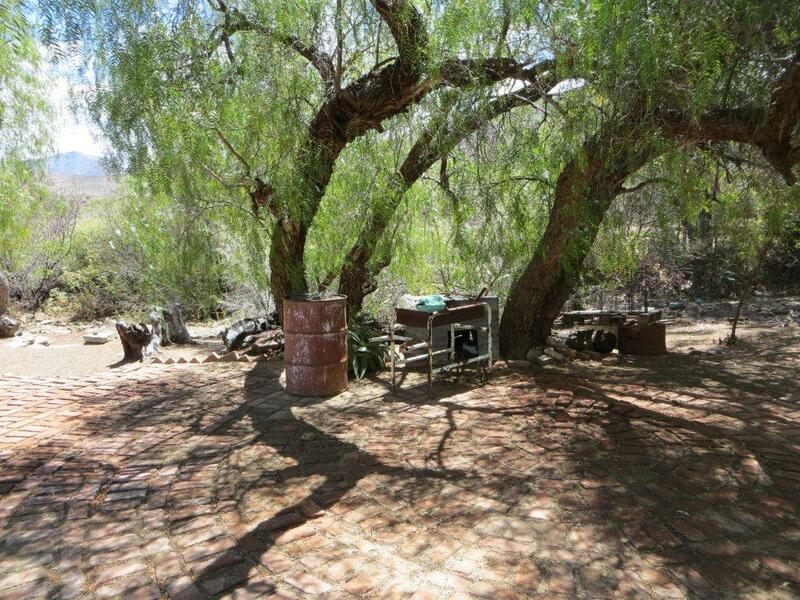 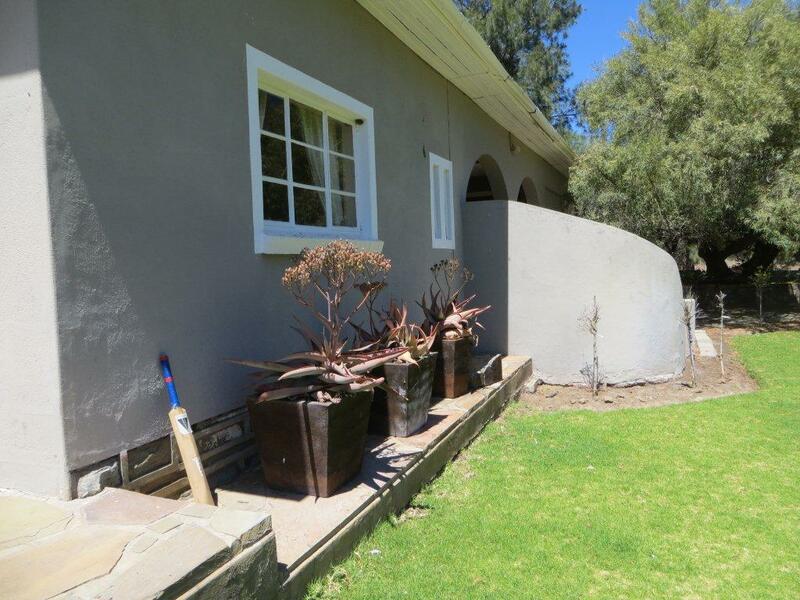 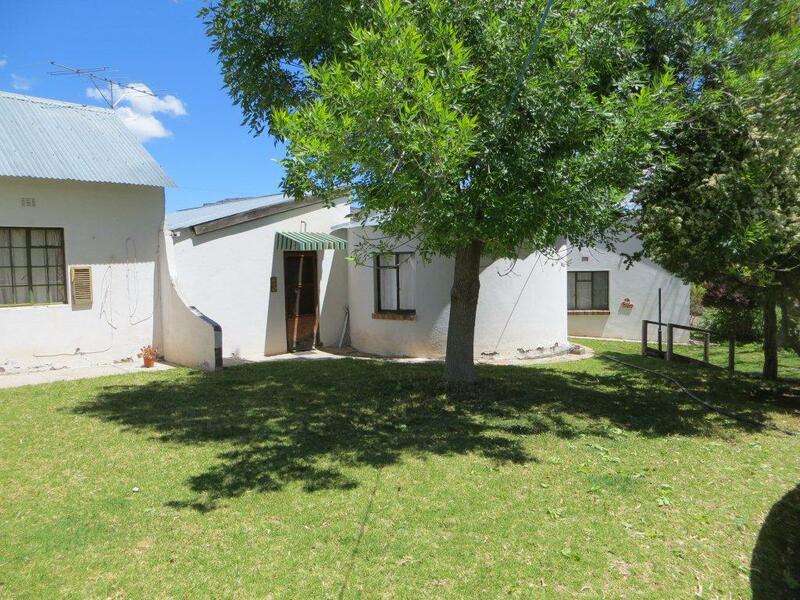 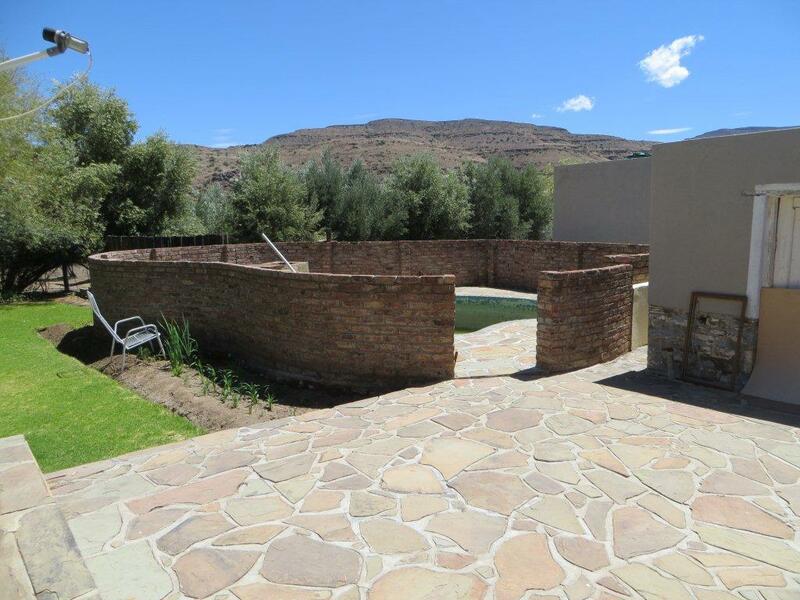 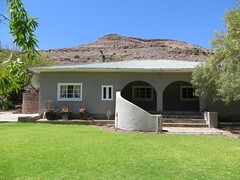 This tipical Karoo property 70km from Beaufort West has lots of water and comes with +- 200 swartkop dorpers, but has a capacity to hold a 1000 sheep. The farm has a 5 bedroom homestead. 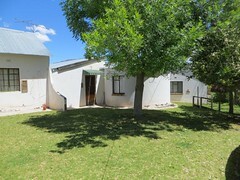 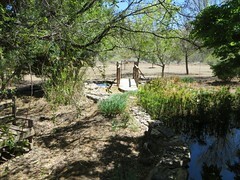 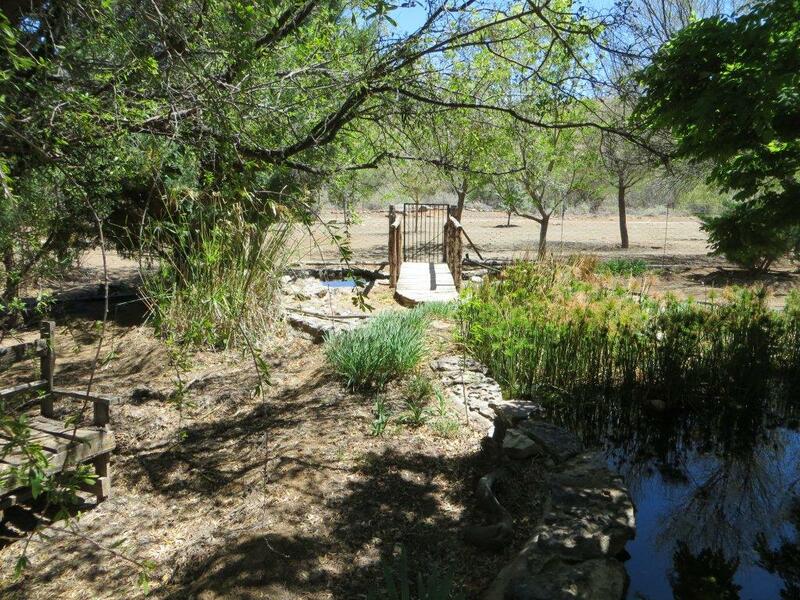 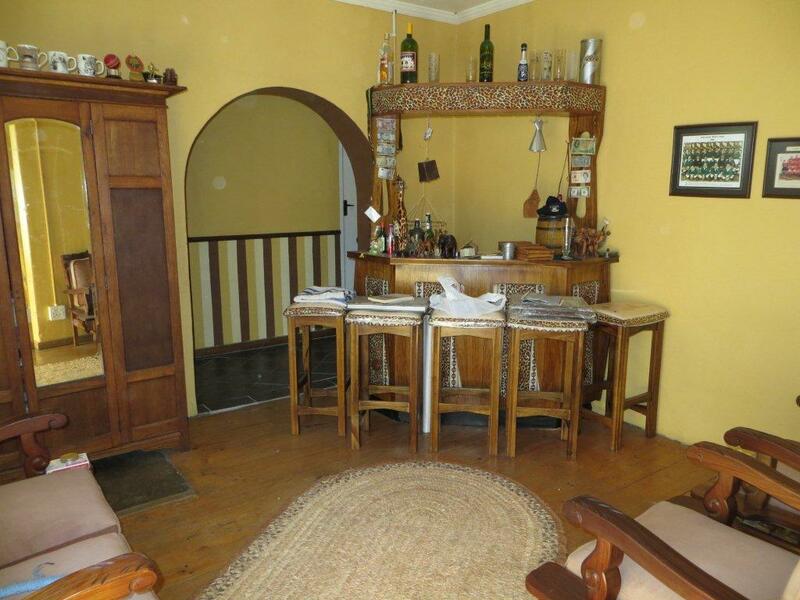 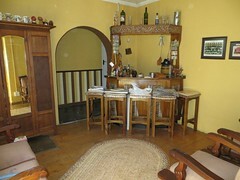 The farm is situated between the mountains in a high rainfall area with good vegetation and rivers running throught the property. 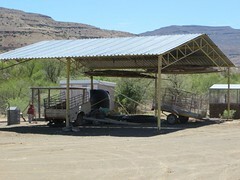 There is also kudu, sprinbbok, vlakvark, steenbok en duikers on the farm.